Why do employees leave? Departing workers probably told you it was "for more money." But only 12% of employees actually leave their jobs in pursuit of higher pay, according to a Saratoga Institute study. In reality, the No. 1 reason employees leave is the way they're supervised. Learn More. Over 90% of all organizations are now service-driven. 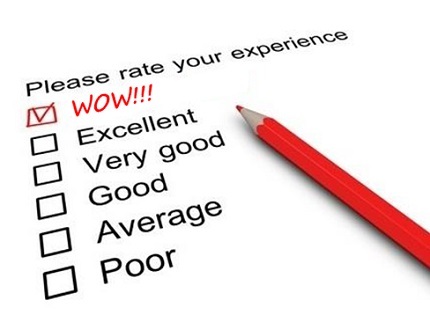 Technology has dramatically raised the bar on customer expectations. Companies must not only get it right for customers each time, they must do the "extra things" that connect the customer emotionally to the organization. Learn More. Millennials are a different breed. Their values, technology and communication methods contrast (and sometimes conflict) with those of older generations. The common result: reduced engagement, less productivity and more turnover. Learn More. Are you struggling to create order in the disorganized chaos that is your workspace? 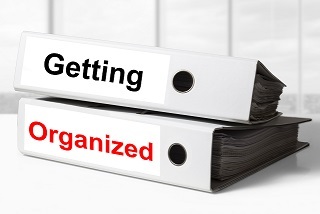 Do you need more effective systems for keeping yourself, your team and your workload organized? If so, it's time to create effective systems that help you get organized, reduce that feeling of being overwhelmed and increase productivity! Learn More. To authentically and effectively advance your career, you can learn to overcome this early training with some surprisingly simple strategies. These "InPower Confidence Strategies" will help you be more effective and acquire more influence in your current job and position you for your next one! Learn More. 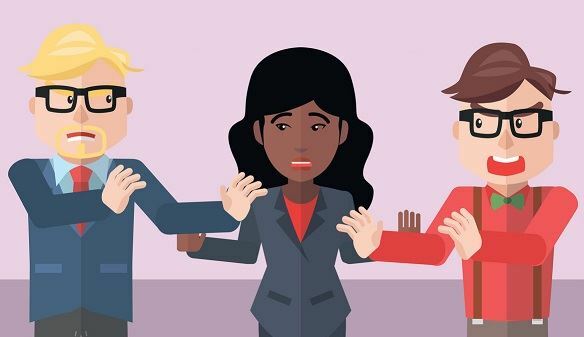 Conflicts between employees can disrupt morale, reduce productivity and create a generally unpleasant place to work. Because a solution often seems impossible, these disagreements can also drive managers crazy. The good news, however, is that you do not have to tolerate disruptive workplace conflicts. Learn More. 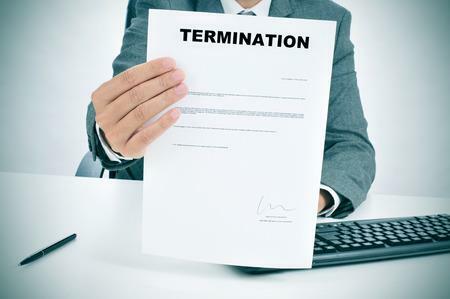 Just one mistake during the termination process – a discipline error, documentation slip-up or the wrong words at the termination meeting – can spark years of litigation. Plus, you have to deal with the emotional fallout … risk of violence … and co-worker response. 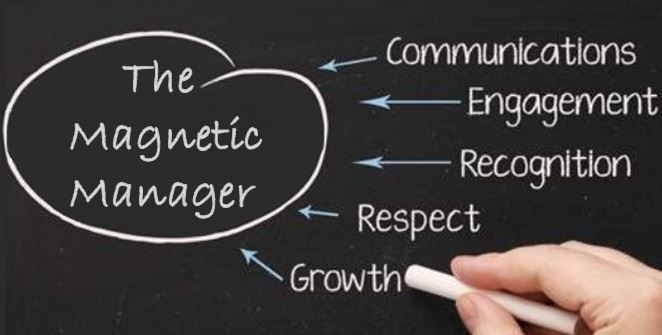 Do you and your management team know all the right moves? Learn More. 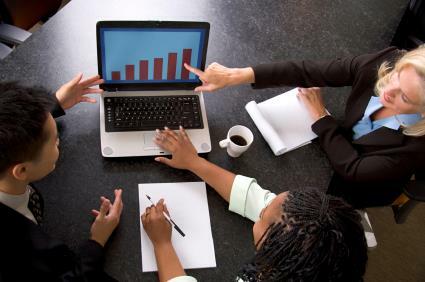 Whether your challenge is summarizing totals as percentages, analyzing with formulas, or introducing interactivity, this program will pack your toolbox with features that will help you turn your plain Pivot Table into a data-crunching, information-revealing machine. Understand the capabilities (and limitations) of this incredibly important tool. Learn More.